Request a quote now on the Logiq F8 or call us directly to speak with a MedCorp team member at 1-866-828-1800. Read on for all of the GE Logiq F8 features in the description below. Select Additional Information for full list of probes and applications. If you’re looking for service or repair for the GE Logiq F8 MedCorp offers one-time service options, service contracts that include preventative maintenance and a large in stock inventory of available ultrasound parts. 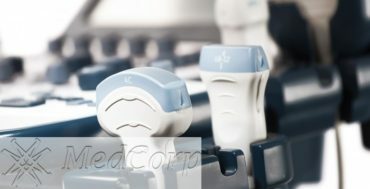 We also offer phone based support and Yahoo IM to our customers and are able to resolve many issues remotely. MedCorp also offers multi-lingual support in Spanish and Portuguese. 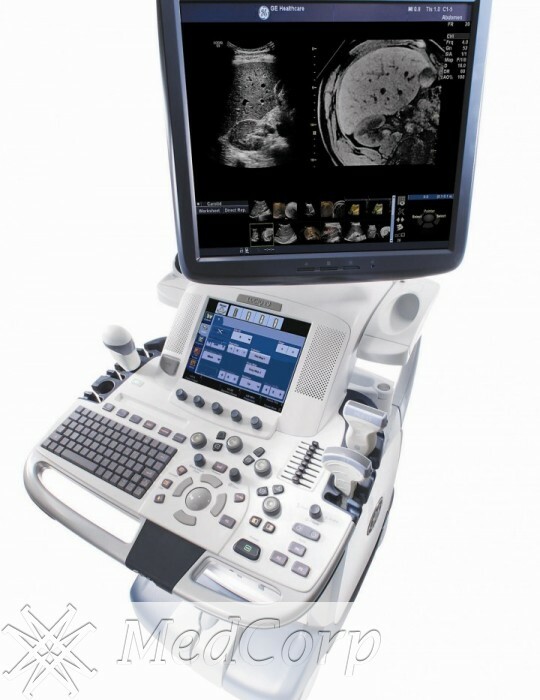 Incorporating established capabilities from GE’s flagship ultrasound systems, the Logiq F8 provides you with an affordable way to offer the advantages of advanced, high-performance ultrasound to your patients. Advanced tools and intuitive protocols help simplify image acquisition and enhance your overall image quality. 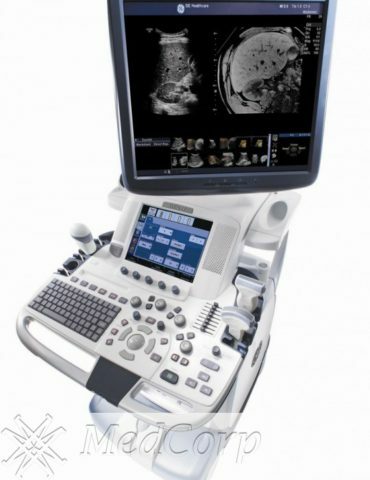 Its versatility, compact profile, precision tools and easy-to-use platform make the Logiq F8 well-suited for point-of-care imaging for abdominal, OB/GYN, musculoskeletal, vascular, urological, and cardiac. 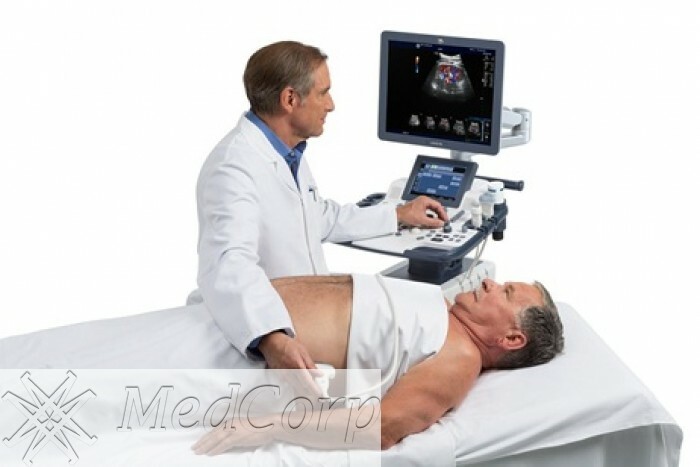 MedCorp is a respected provider of new and refurbished ultrasound systems. 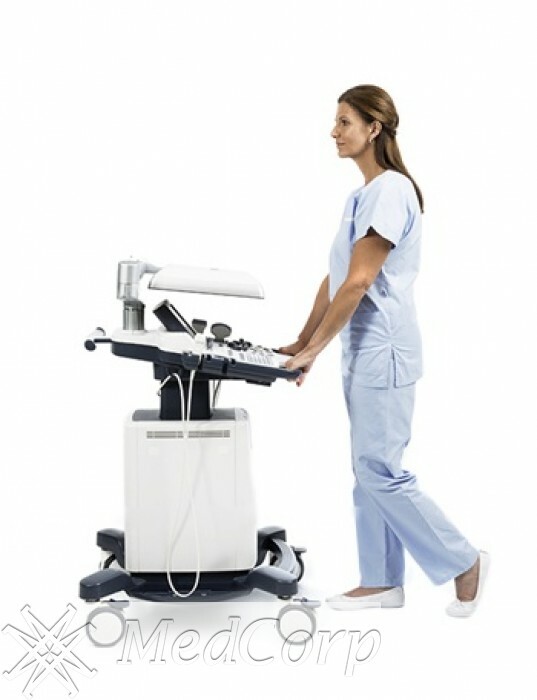 By stocking new and refurbished systems we are able to offer the best price in the market. 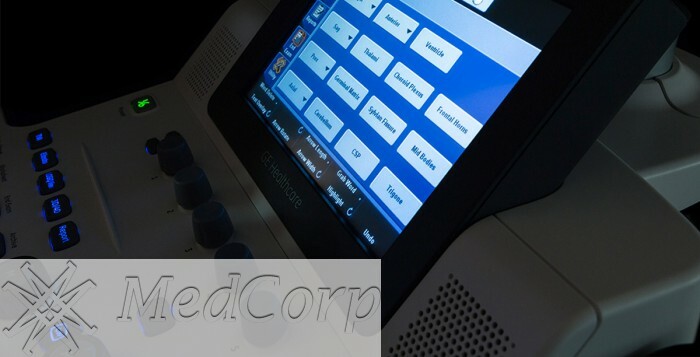 With more than 50 years of combined experience in the industry, MedCorp’s technicians follow a detailed process that ensures each system is as good as the day it was first built. 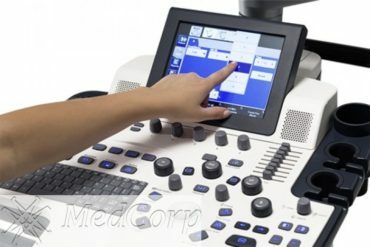 Request your quote today and we’ll work with you to schedule a free demonstration so you can see how well the GE Logiq F8 works. 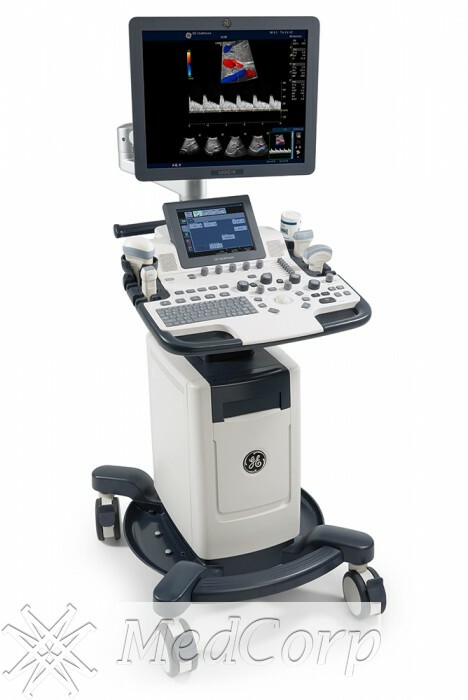 Learn more about the GE Logiq F8’s capabilities and why you should upgrade by reading our blog post! Don’t know what transducers go with this system? 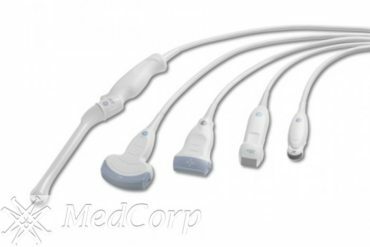 Click here for the GE Logiq F8 Transducer Guide on our partner, Probo Medical’s, website! 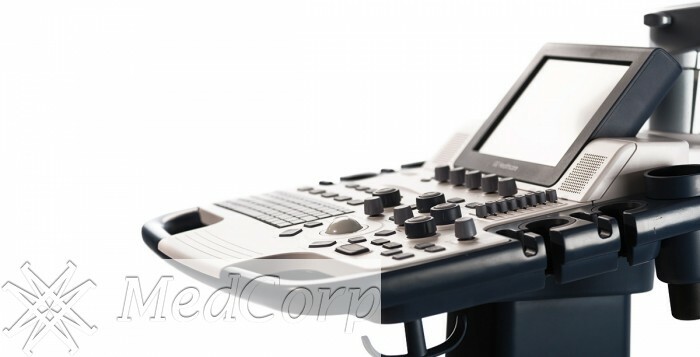 Not Sold on the GE Logiq F8? Schedule a free demonstration through MedCorp so you can see how well the GE Logiq F8 works as well as other comparable portable and stand alone ultrasound systems work. 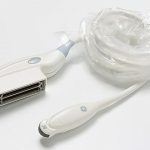 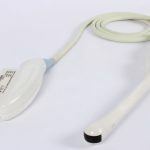 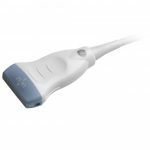 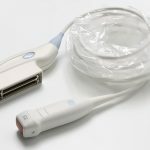 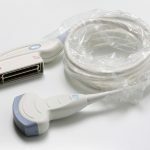 Our partner, Probo Medical, is a leader in the ultrasound probe industry with over 7,000 probes in stock. 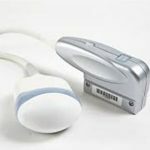 Be sure to check out its GE Logiq F8 Transducer Guide, which is searchable by application, probe name, and probe type!